Gender inequalities are increasingly viewed as a weak link in the effective design and implementation of interventions aimed at reducing negative impacts of human activities on forests and people. Nonetheless, women are often excluded from decision making and management of forests, even when they are the primary users of forests and forests products. 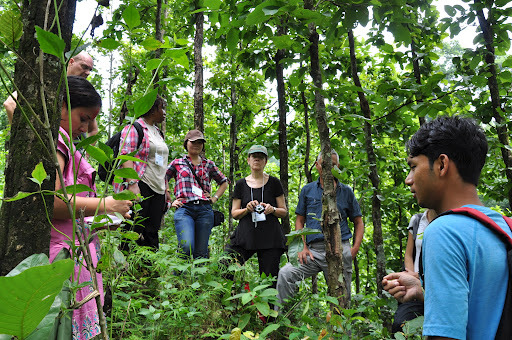 Decades of research and overwhelming evidence underline the important roles women play in forest use, management and protection.